Real Me. Better We. offers a comprehensive intensive online program you can complete in the privacy of your own home, when it's convenient for you. 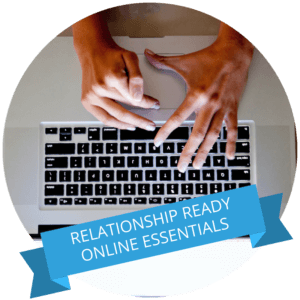 You'll learn how to be relationship ready and succeed online - invest in yourself and reap the benefits of smarter safer dating!